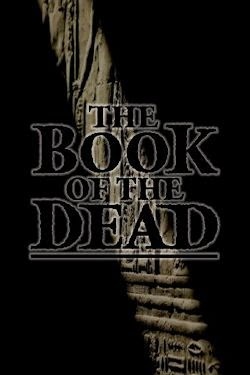 As he attempts to rebuild his life in rural Oregon after a tragic accident, Malcolm Mays finds himself corresponding with Dusha Chuchonnyhoof, a mysterious entity who claims to be the owner of Malcolm's house, jailed unjustly for 117 years. The prisoner demands that Malcolm perform a gory, bewildering task for him. As the clock ticks toward Dusha's release, Malcolm must attempt to find out whether he's assisting a murderer or an innocent. The End of the Sentence combines Kalapuya, Welsh, Scottish and Norse mythology, with a dark imagined history of the hidden corners of the American West. 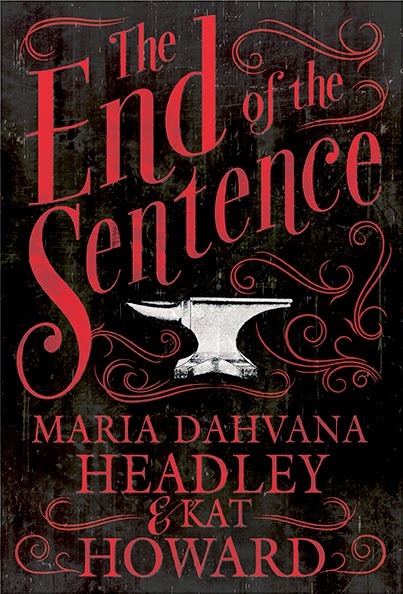 Maria Dahvana Headley and Kat Howard have forged a fairytale of ghosts and guilt, literary horror blended with the visuals of Jean Cocteau, failed executions, shapeshifting goblins, and magical blacksmithery. In Chuchonnyhoof, they've created a new kind of Beast, longing, centuries later, for Beauty. In the aftermath of a tragic accident that made a mess of his marriage, Malcolm Mays retreats to rural Oregon in an attempt to begin again, however he gets more than he bargained for when he moves into a foreclosed home in Ione. This much Malcolm is made aware of—this much and no more, for the moment—through the letters that mysteriously appear in and around the house. Letters sent, evidently, from the nearby penitentiary, bidding him welcome... but how can that be when he hasn't announced his presence to anyone? Other letters are delivered later: missives urging our man to prepare the place for Chuchonnyhoof's homecoming... despite the fact that the felon in question has been dead for half a century. So: is Malcolm losing his mind, or being haunted by some ancient evil? The End of the Sentence leaves little room for ambiguity in the answer its authors offer. I rather wish it had—the presence of plausible alternatives lends crucial credence to the ghostly goings-on texts of this type tend to document—though I don't doubt its definitiveness will please some readers. 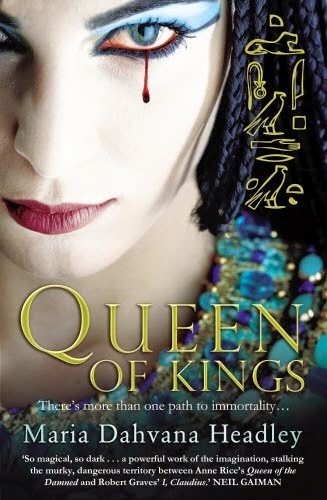 In every other respect, however, this novella-length collaboration between Queen of Kings' Maria Dahvana Headley and World Fantasy Award-nominated author Kat Howard is a wonderful piece of work: a cleverly conceived and confidently crafted explication of the ways in which yesterday's mistakes are at most a memory away. A certain tension is felt, in fact, from the first. Initially, it takes the shape of "something quieter than anger, anticipation rather than rage," (p.28) but of course this sense of suspense grows as the story goes. 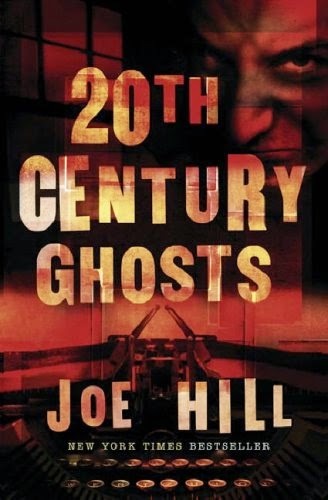 Eventually, it manifests as menace when "the world of the quick had pressed itself hand to hand with that of the dead" (p.161) in a last act as surreal as The End of the Sentence's beginning is sinister. The mystery, in the interim, is gripping; the setting suggestive and nicely isolated; the recurring characters relatively credible, and more complex by the end than expected. Malcolm himself is never less than sympathetic, and deftly developed—not least by dint of the dreadful events that led to his son's death, which Headley and Howard dole out in digestible portions over the course of the whole. The End of the Sentence only really represents an evening's reading, but be prepared to feel the fallout of this fairytale—perfectly formed from a hodgepodge of half-forgotten mythologies—for far longer than the few hours it takes to unfold. The sort of story that resonates with you far beyond the confines of the actual reading of it. Lovely! I'm going to be superficial there but oh well: I just love the book cover. It gives me the chills!